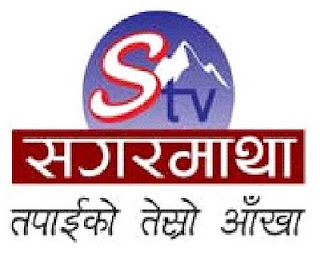 Sagarmatha Television (STV), Nepal’s first news television channel has grown remarkably since its establishment in July 2007. STV, beaming 24/7 to more than 40 countries across Asia, the Pacific and European countries, is a leader in live and breaking-news telecast as well as prompt information delivery of current affairs in Nepal. STV makes every effort to keep the viewers informed about the current happenings through uniquely different angles. Whether measured by quality, popularity or delivery of current affairs, STV is at the top of putting the news covering most of the events from local to global. STV has reputations for creativity and excellence as we keep people informed, educated, entertained and aware.